If you've been severely injured by a medical or hospital mistake, a DC medical malpractice case can help you. 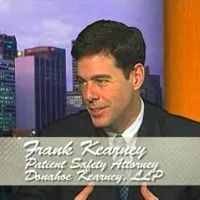 As DC medical malpractice lawyers, we teach other lawyers how to handle medical malpractice cases, we write and publish information for patients and consumers in DC, Maryland and Virginia. But most of all, we are here to help you. After all, that's what it's all about. What can we do for you? 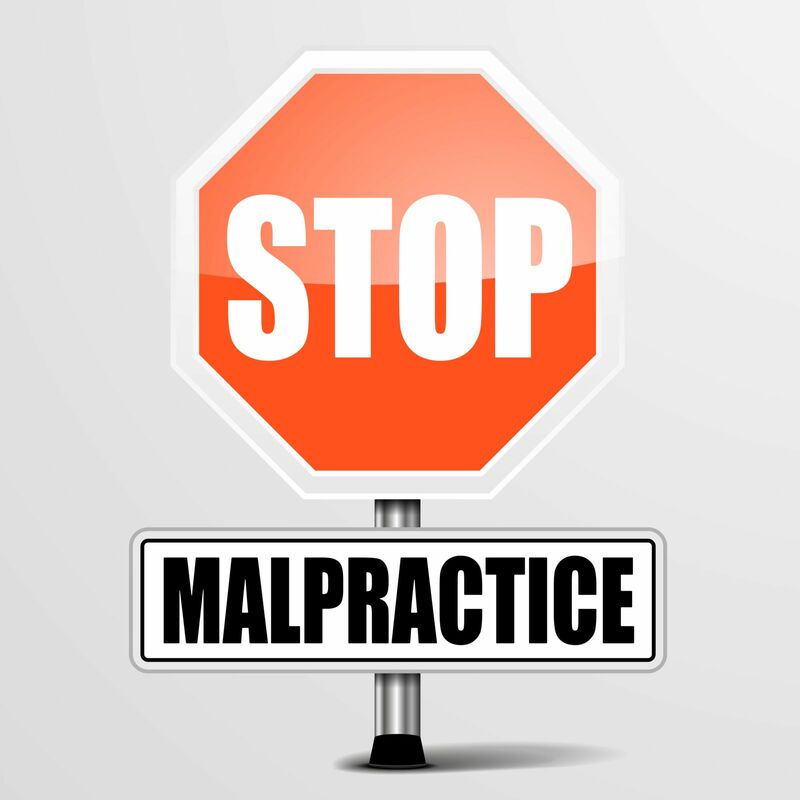 How will a medical malpractice case help you? How can a settlement help you? First, you have to have a very serious and permanent condition for us to help you. Why is that? Doctors and hospitals break Patient Safety Rules, make mistakes and do the wrong thing, but it doesn't always harm the patient (thankfully). Many times, in fact, one doctor may make a mistake but another doctor or nurse catches it in time to correct it. These cases are difficult and expensive to pursue. We don't want to take a case unless we think we can make a difference in someone's lives - unless they can get something positive out of it. The last thing you want is a settlement that doesn't change your life. Our medical malpractice cases make a difference. When we agree to represent someone, we know we have an awesome responsibility to make their lives better - to get you what you need, to help you and your family, to get your life back to normal, to get you the resources, equipment and treatment to function at the highest possible level after a serious injury or condition. Home modifications - if you are suddenly paralyzed, how will you live comfortably in your home? Do you need to move? Or can you afford to buy a home or modify a home so that it fits your needs now and as you get older? Transportation - if you cannot drive, do you need a driver, or a handicap accessible van so you can get out of the house - not just to doctors visits and therapy - to church, stores, movies and everything else you want to do. Medical care - do you need someone in the house overnight? Even if you don't need nursing care during the night, do you need someone for safety - just in case you fall, or the power goes out, or there is a fire or some emergency? These are just a few examples of what we think can help the people we represent. If you've had a serious injury caused by the medical system, call us today at (202) 393 - 3320 and learn how we can help you.